monday: DJ Valkyrie. classical all classical! 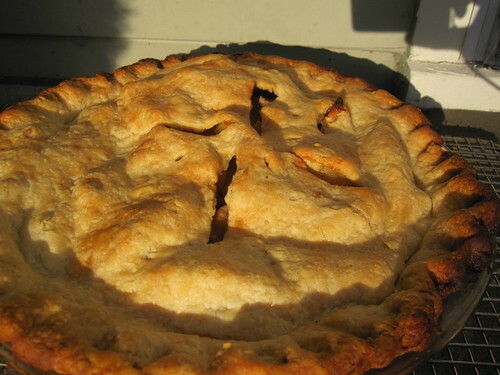 and gina is making apple pie!! tuesday: DJ Coloured Glass. 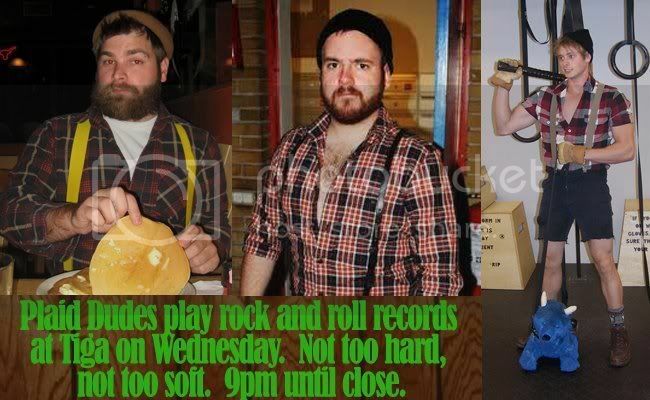 60s & 70s 45s – psych, soul, and then some..
wednesday: Plaid Dudes. rock and roll*. * we are not making pancakes. them plaid dudes be spreading rumors. but! 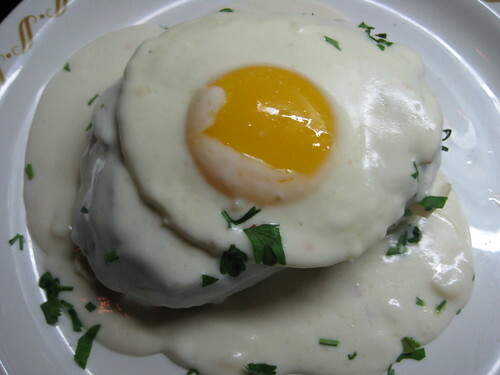 the croque madame is back….good eats.